November 27, 2010. 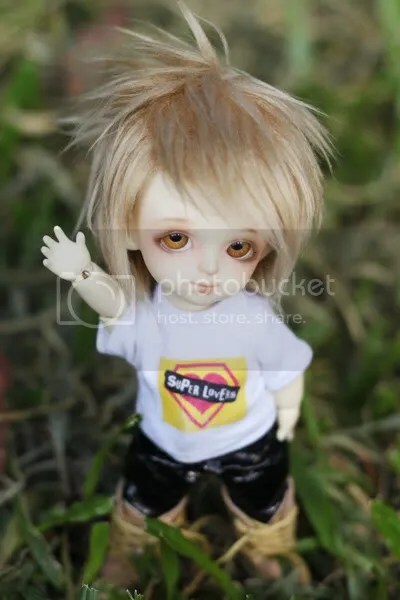 Latidoll, Pasig, Small. Comments off. August 27, 2010. Crobidoll, Makati, Small. Comments off. July 28, 2010. Luts, Quezon City, Small. Comments off. July 23, 2010. Marikina City, Small, Soom. Comments off. July 1, 2010. 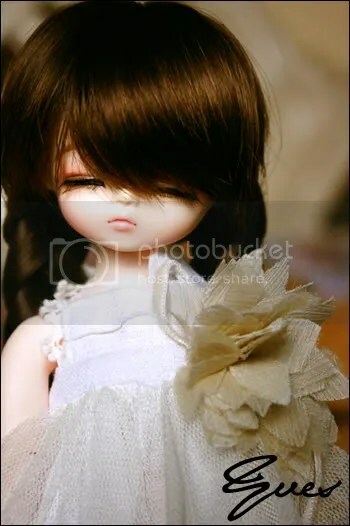 J'aime Doll, Quezon City, Small. Comments off. May 26, 2010. FairyLand, Quezon City, Small. Comments off. February 18, 2010. 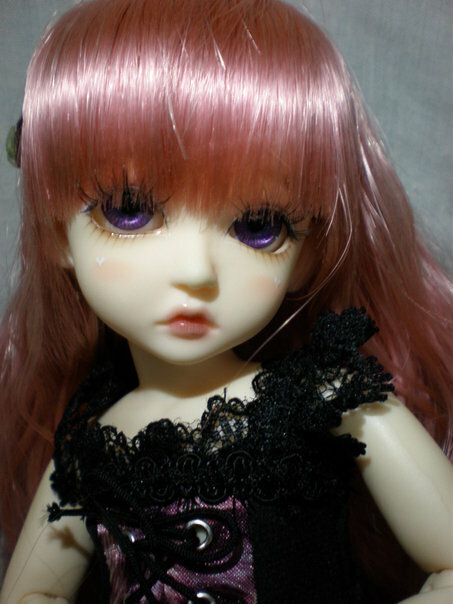 Latidoll, Pasig, Small. Comments off. February 18, 2010. Antipolo, Cainta, Latidoll, Small. Comments off. August 3, 2009. Leeke, Manila City, Small. Comments off.